It’s almost time! 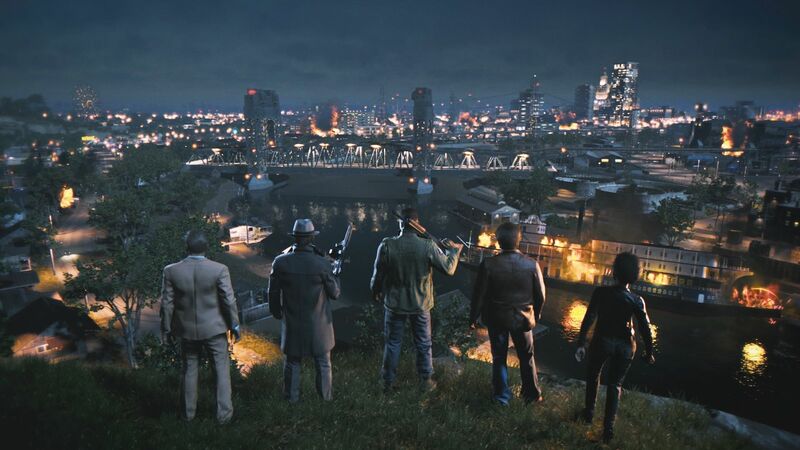 Starting tomorrow, Lincoln Clay finally gets his revenge on the Italian Mafia – but today, we’re unveiling the Mafia III Revenge launch trailer and TV spot. 2K and Hangar 13 announced that Ice Cube and DJ Shadow have created an original song called “Nobody Wants to Die” specifically for it. Ice Cube and DJ Shadow’s “Nobody Wants to Die” is an original track that evokes the spirit and themes of Mafia III and protagonist Lincoln Clay’s path of revenge against the Italian mafia in 1968 New Bordeaux. Your fight to take on the mob starts October 7. Until then, here’s a small taste of the action with the launch trailer for Mafia III. Mafia III hits PC, PlayStation 4 and Xbox One tomorrow.